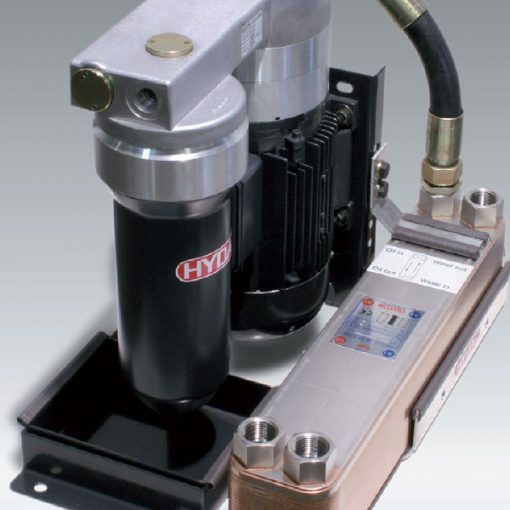 The UKF unit is a compact, easy-to-install pump-transfer unit for offline filtration cooling circuits. And the circuit fits with check valves to isolate the filter when used with a positive head tank. This happens when changing the filter element.